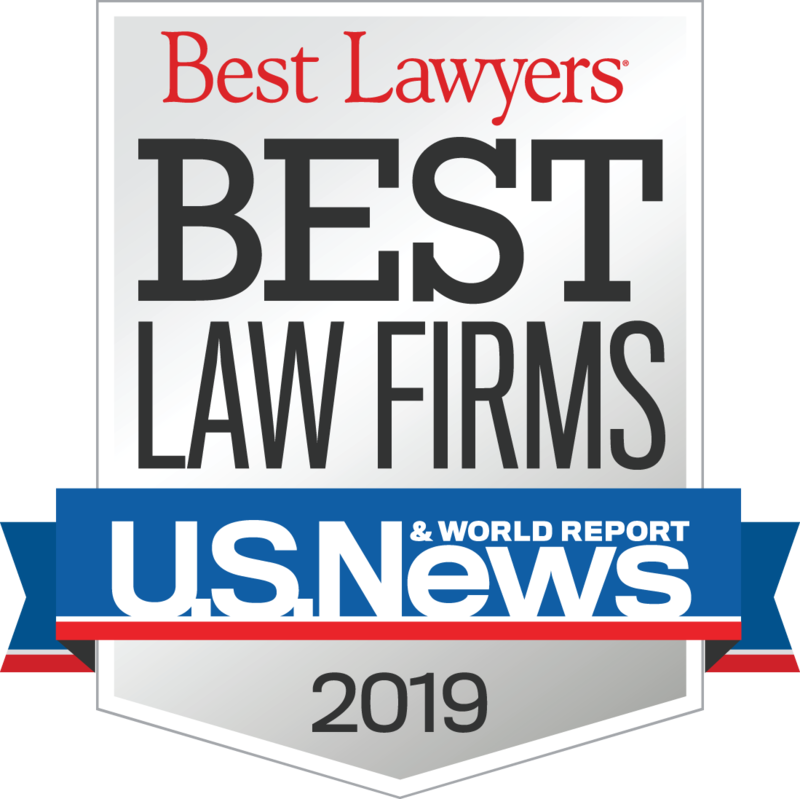 Danziger & Markhoff LLP is a nationally recognized business and tax oriented law and actuarial firm with two offices conveniently located in the New York City metropolitan area. Since 1960, we have steadily built our practice by helping private companies, professionals, and high net worth individuals resolve their business and tax issues. We also work with municipalities on GASB #45 required reports. Whenever you want to explore ways to take advantage of tax savings strategies, learn about creative business succession approaches, or protect your assets from creditors, we can help. Combining attorneys and actuaries under one roof gives us the opportunity to provide creative and unique solutions to meet our clients’ needs. We design, prepare and administer retirement plans for business owners. Our retirement plans save our clients’ money by reducing their taxes and expenses, as well as meet their business goals. Pension attorneys, actuaries and retirement plan administrators working together enable us to achieve the best results for our clients. We are proud of the creative business succession alternatives we offer our clients. We help you sort through alternatives about succession strategy. We answer your questions about how to incentivize and retain employees, and provide tax-favorable ownership transitions whether to family, employees or third parties. We believe in a tax-oriented approach to estate planning and the administration of estates and trusts. Our locally and nationally recognized attorneys draw on their years of experience to help our clients minimize their taxes while protecting assets and attaining their family's personal objectives. Professionals turn to us for business advice so they can focus on their first priority — their profession. "When I started the firm in the early sixties, the office consisted of one room above the old Loews movie theater on Main Street in White Plains. We now occupy approximately fifteen thousand square feet with offices in Westchester and on Long Island. We have twelve first-class lawyers and a fine staff of actuaries, pension administrators and support personnel. I couldn't be more proud of what we have accomplished." "When I first started with Joel Danziger in 1967, the firm had three attorneys, Joel and me and a third attorney, and four secretaries. Forty-nine years later, we still have four secretaries but also a staff of fifty and 50 computers. I also advised Joel in 1967 that any tax attorneys over the age of 30 had questionable judgment and knowledge. I have since then advanced the 30 year age every ten years. It is a rewarding experience to practice law with eleven other attorneys, two of whom are our respective sons. Now that I am past the age of 30, I realize that judgment and knowledge increase as one ages."